The Punjab Dancers started out with a mission to provide the best Bhangra entertainment world-wide. 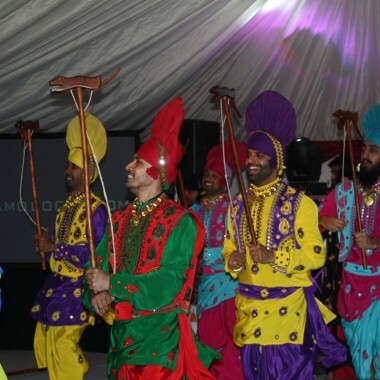 By performing colourful, energetic and musically vibrant dance they promote awareness of Bhangra and its traditions amongst all people, irrespective of culture, colour or age. 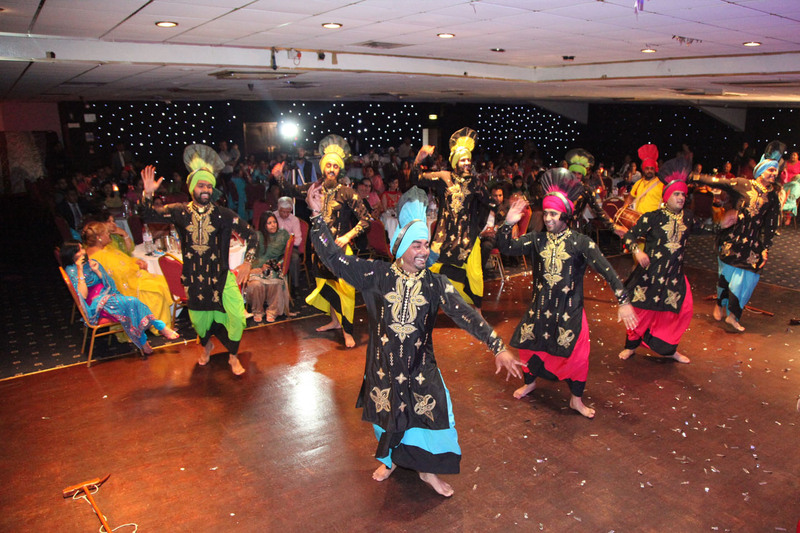 Since 1973 the Punjab Folk Dancers have been firmly established as the UK’s number one Bhangra Group. 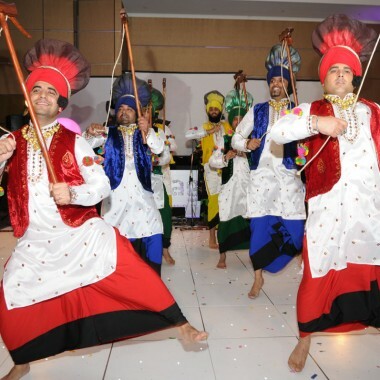 They have built their reputation through performing extensively at weddings, parties, festivals and corporate events. 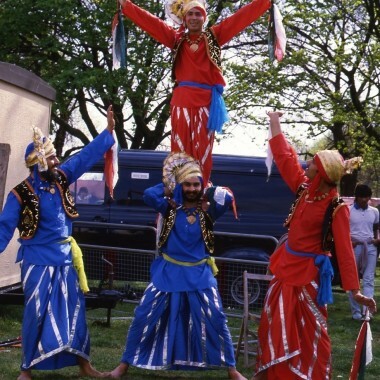 The Punjab Dancers have also toured internationally, performing in Europe, Asia, and North America. 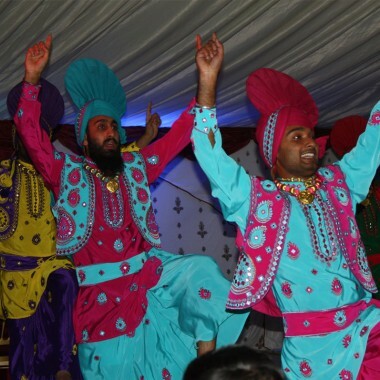 Bhangra routines consist of remarkably energetic dance moves and exhilarating stunts, guaranteed to thrill and entertain audiences to the limit. This dynamic group consists of traditional dancers, drummers, vocalists and percussionists alternately playing the ‘Tumbi’, ‘Algoze’ and ‘Chimtta’. They have something for every occasion – elaborate drum (Dhol) solos; traditional Punjabi Folk songs (Boliyan); ladies Punjabi dances (Giddah); and popular Indian (Hindi) film songs.